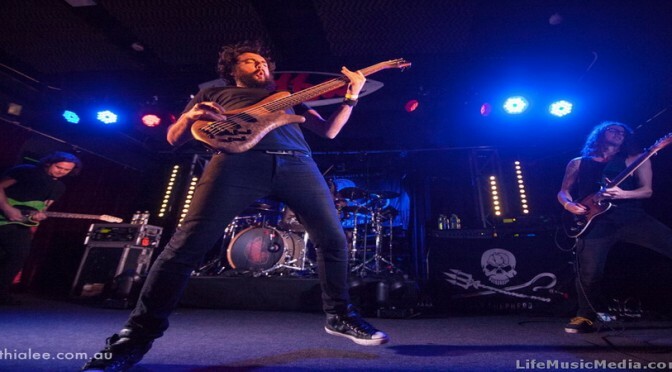 METAL ALLEGIANCE – For the first time ever in Australia at Soundwave 2016! 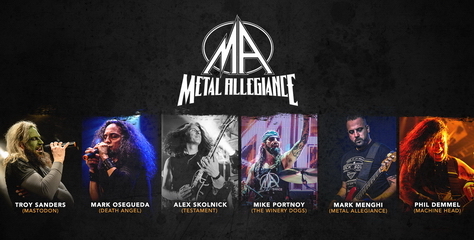 METAL ALLEGIANCE FOR THE FIRST TIME EVER IN AUSTRALIA AT SOUNDWAVE 2016!! 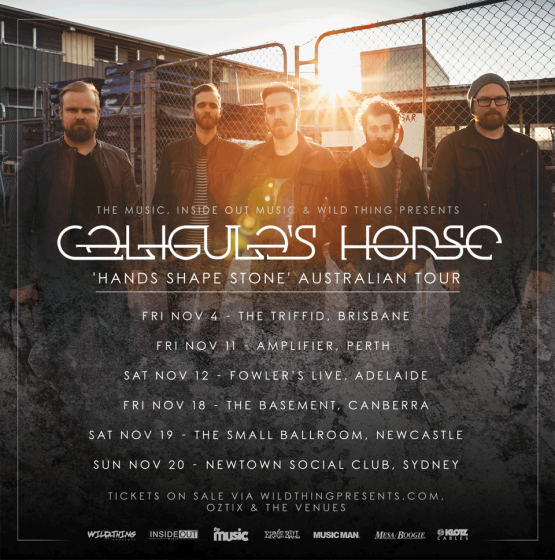 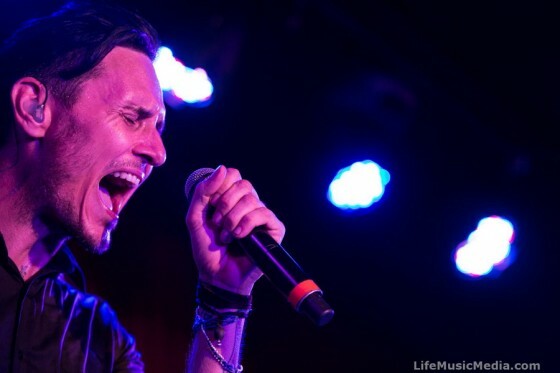 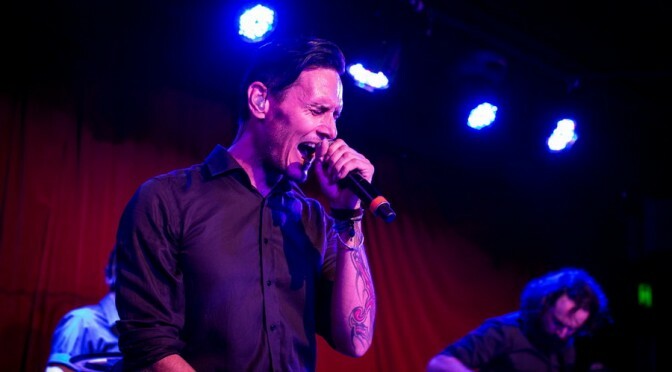 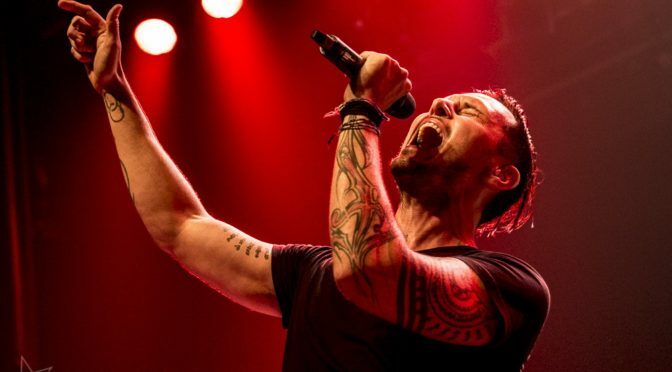 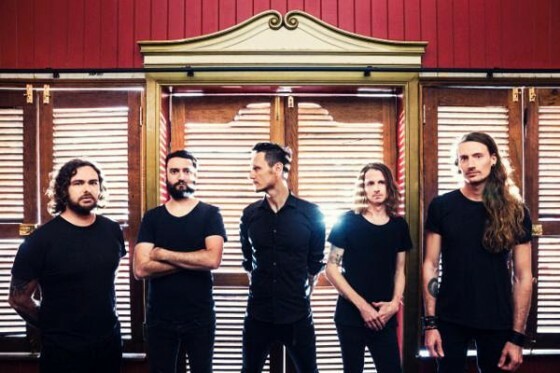 Dead Letter Circus‘ Aesthesis album tour just gets bigger and bigger. 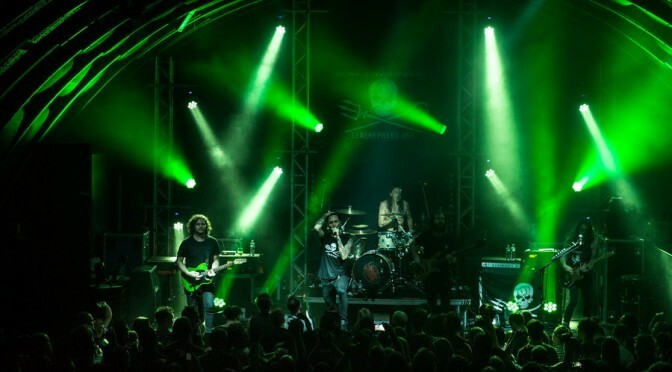 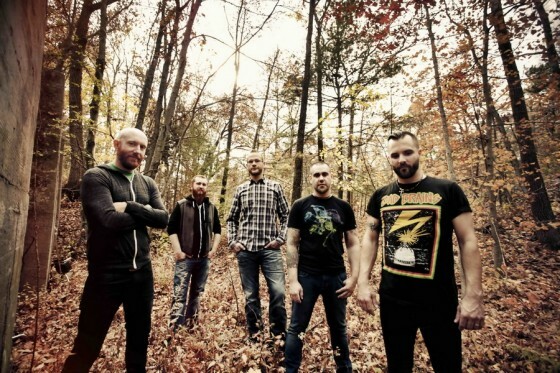 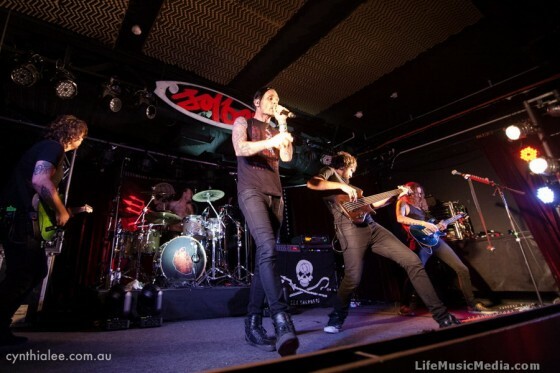 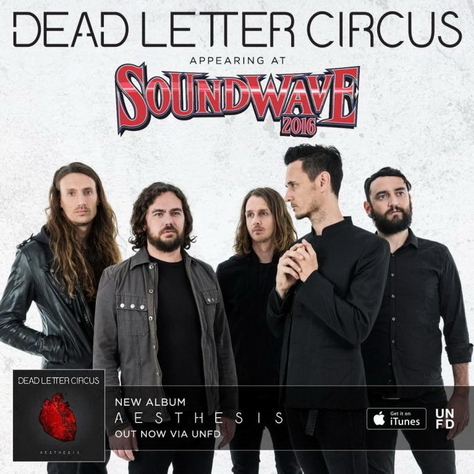 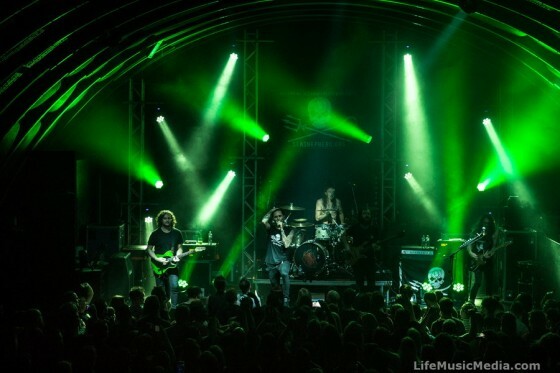 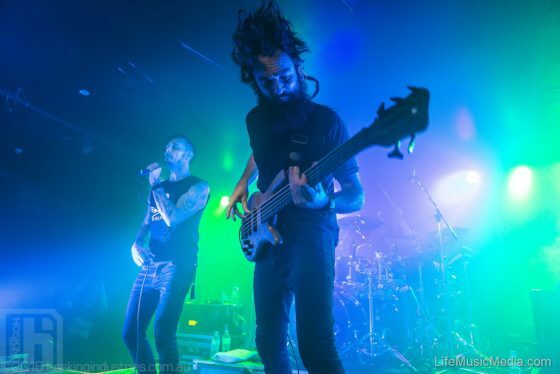 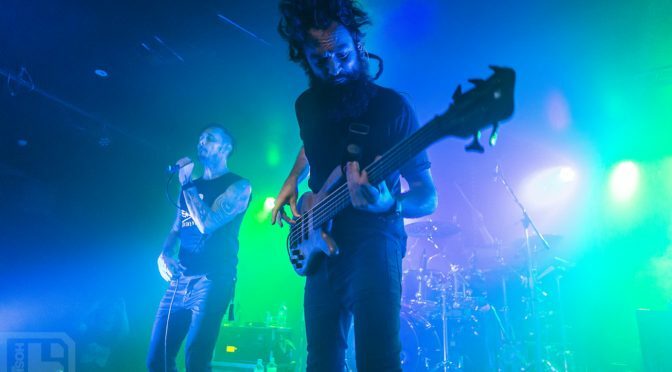 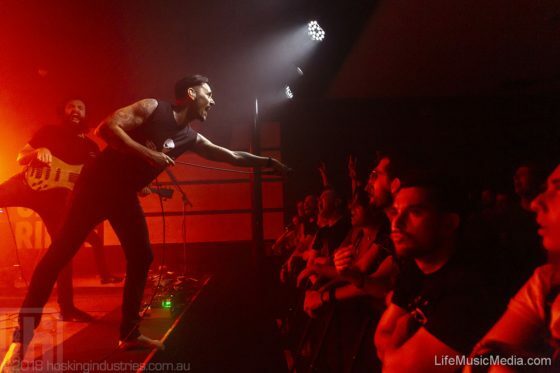 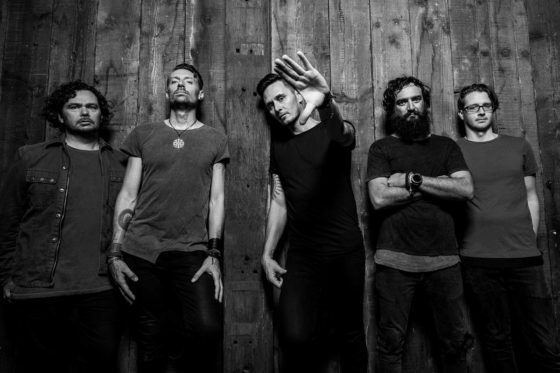 Dead Letter Circus announced for Soundwave 2016! 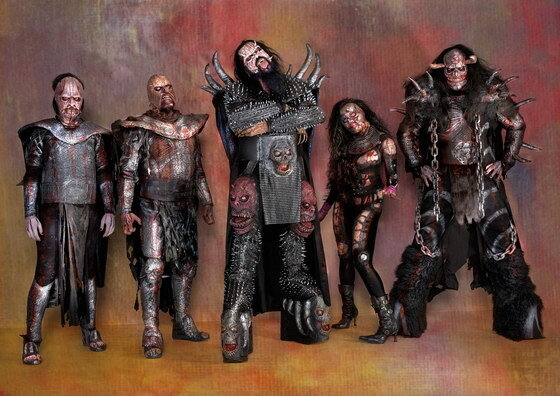 SOUNDWAVE are mighty proud to announce the 1st ever visit to Australia by Finland’s Metal warriors, LORDI!!! 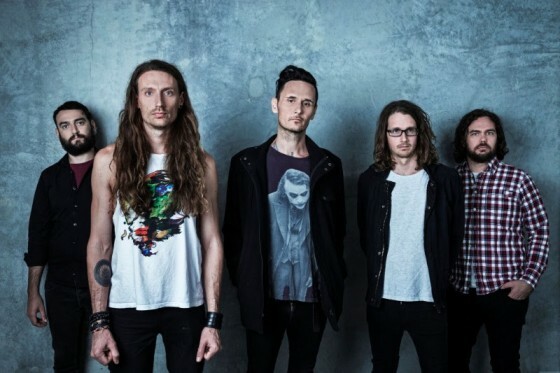 Fifth artist confirmed for Soundwave 2016! 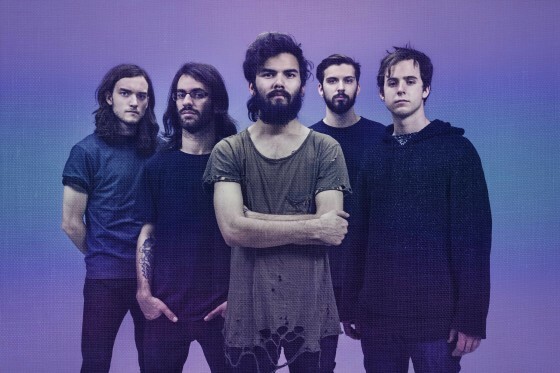 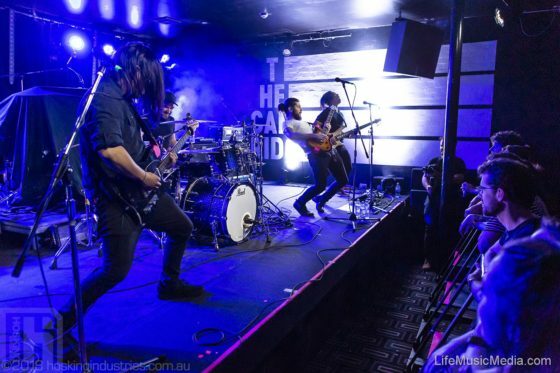 NORTHLANE, FIFTH ARTIST CONFIRMED TO APPEAR AT SOUNDWAVE 2016 & RELEASES NEW ALBUM NODE, OUT NOW. 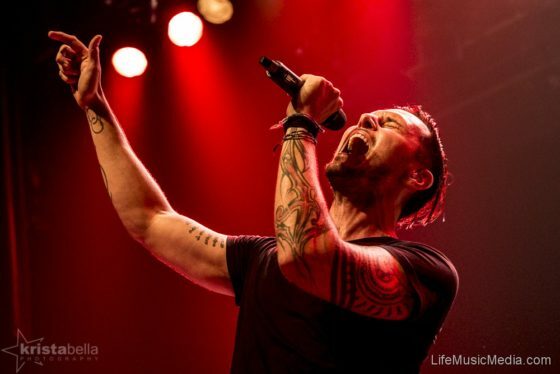 All change is growth. 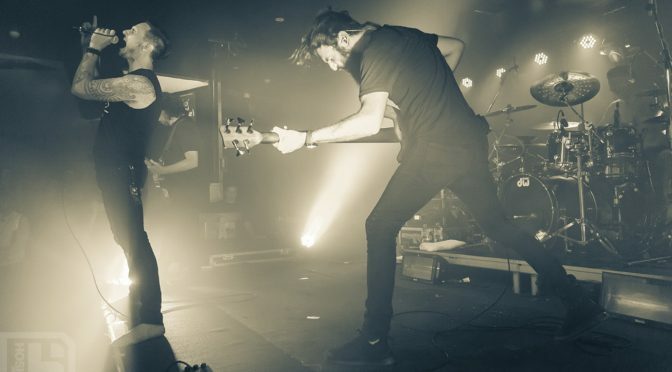 And NORTHLANE’s monumental new album Node stands proudly as proof.